Enjoy one of our food bars. 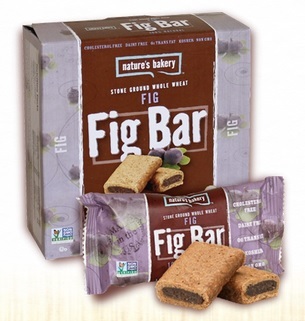 Delicious stone ground whole wheat fig bar flavors. Available in these flavors: Raspberry, Blueberry, Lemon, Peach Apricot, Apple Cinnamon, Strawberry, and Original Fig.